UK and Canada researchers said they had found "robust" evidence showing using the drug in adolescence increased the risk of developing depression in adulthood by 37%. The researchers - from the University of Oxford and Montreal's McGill University - said cannabis use in the young was an "important public health issue", particularly given that cannabis available today tends to be much stronger than it was previously. "This is important information for parents and teenagers. The risk is modest, but it can have a devastating impact." It found cannabis use before 18 increased the chance of an individual developing depression in young adulthood - defined as before the age of 35 - by 37%. In terms of numbers that means around one in 14 cases of depression in that age group - around 60,000 in the UK - could be attributed to drug use in the teenage years. 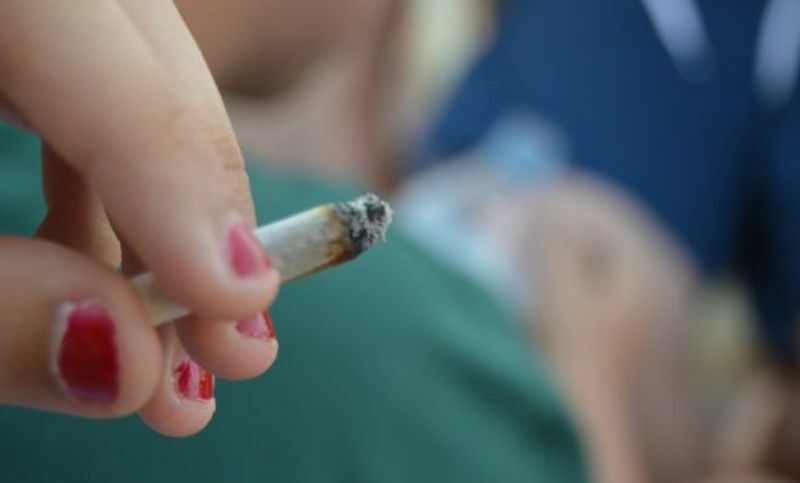 Meanwhile, those who used cannabis in their teenage years were three times more likely to try to kill themselves - although the data on that trend was not considered robust enough to draw a firm conclusion.